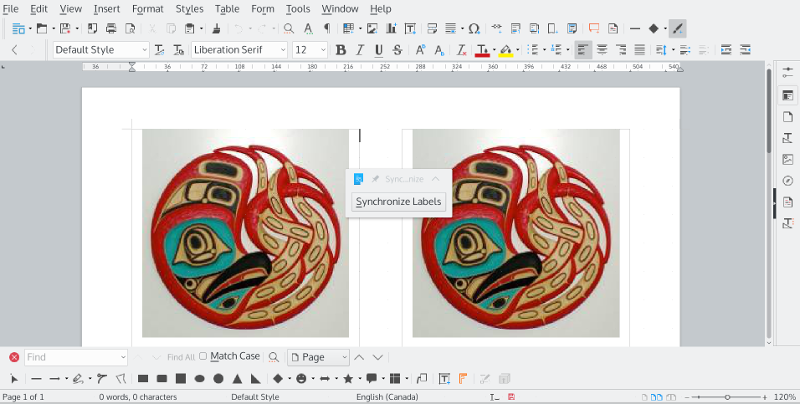 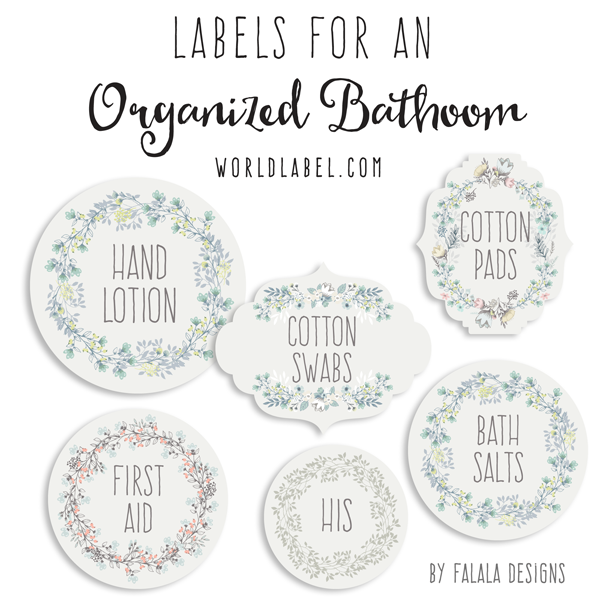 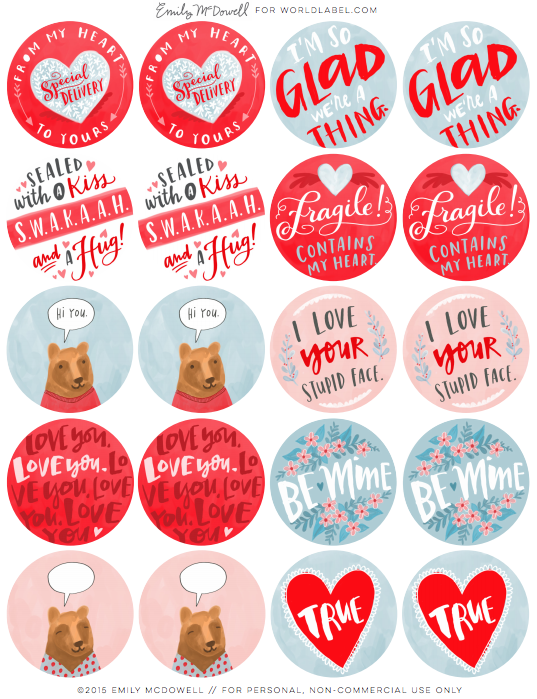 Covering label design from making labels, software reviews and more! 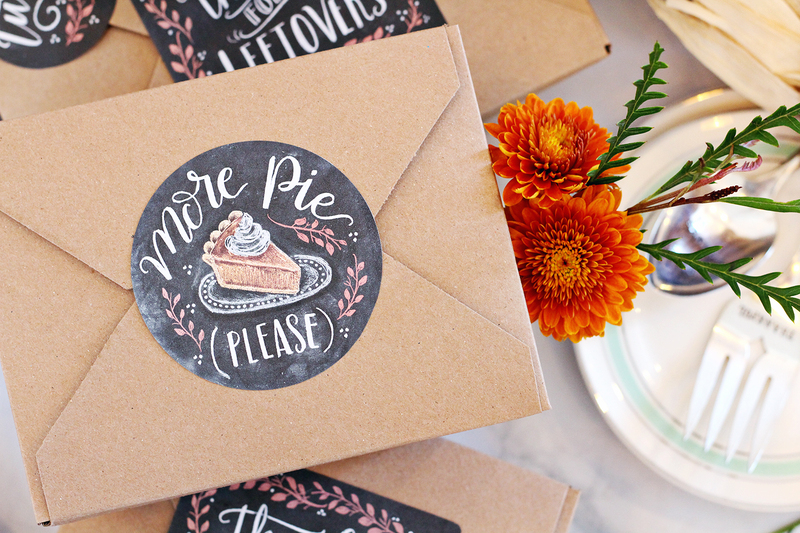 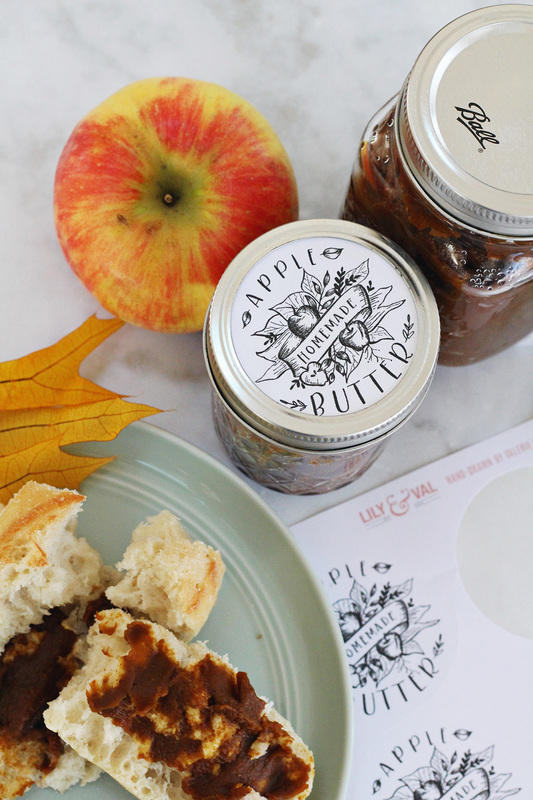 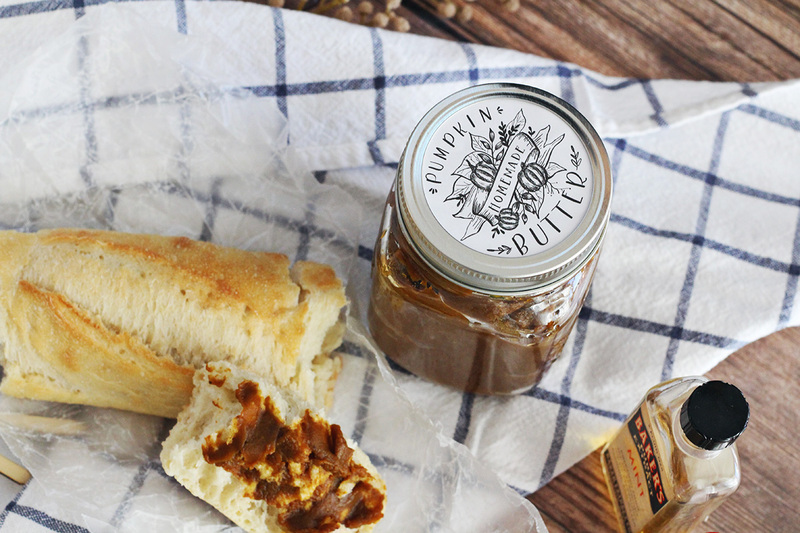 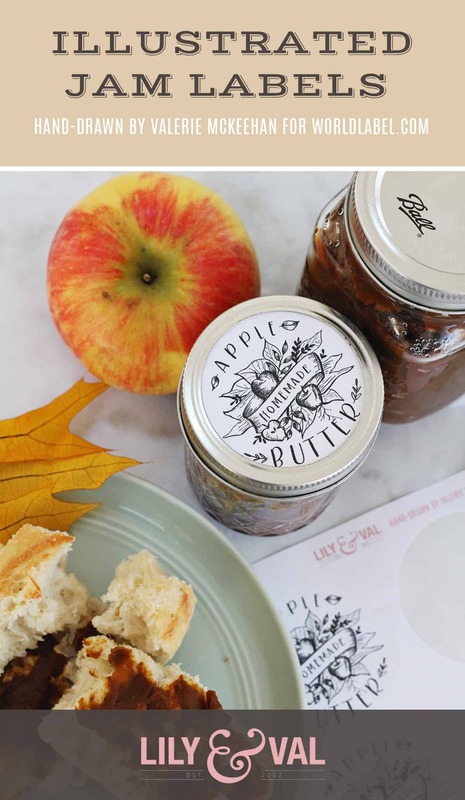 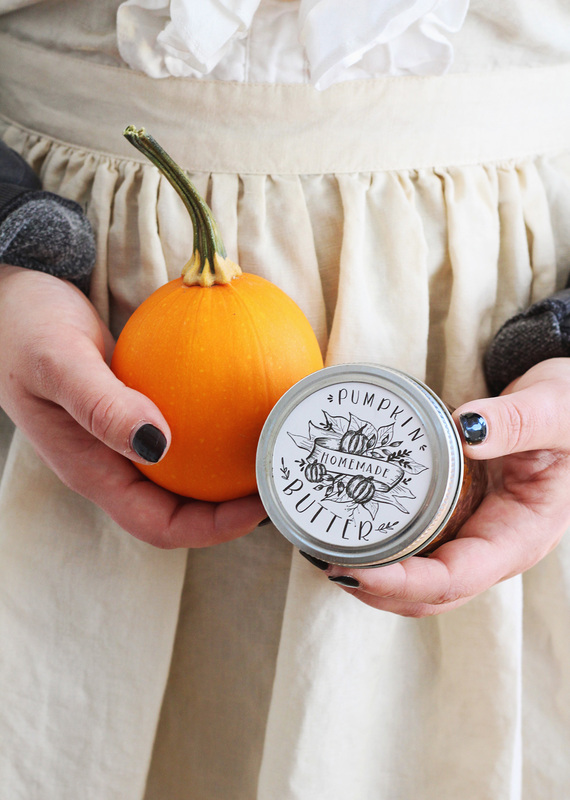 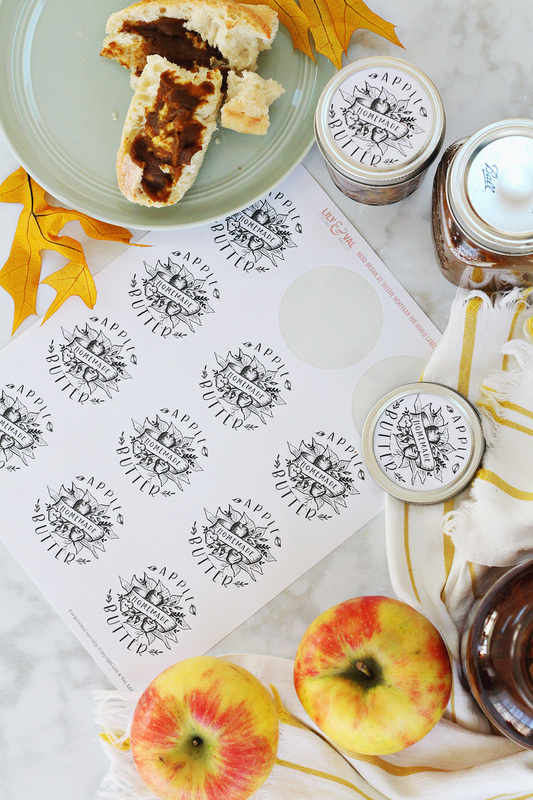 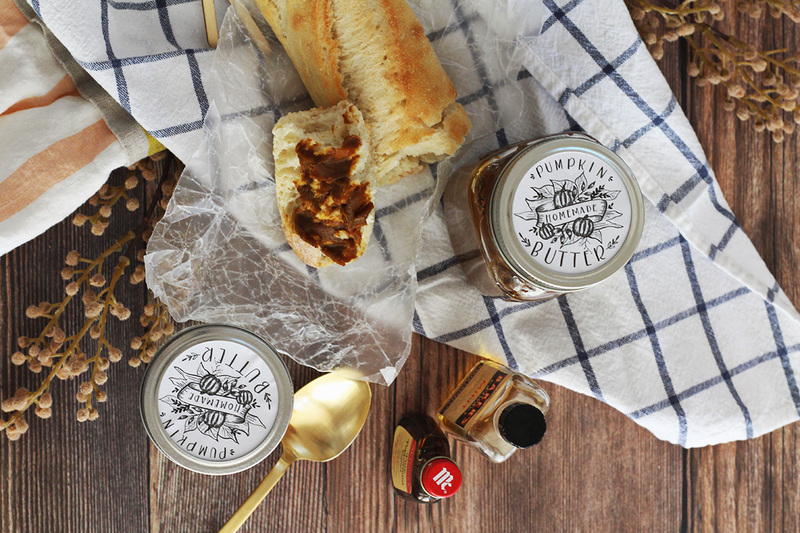 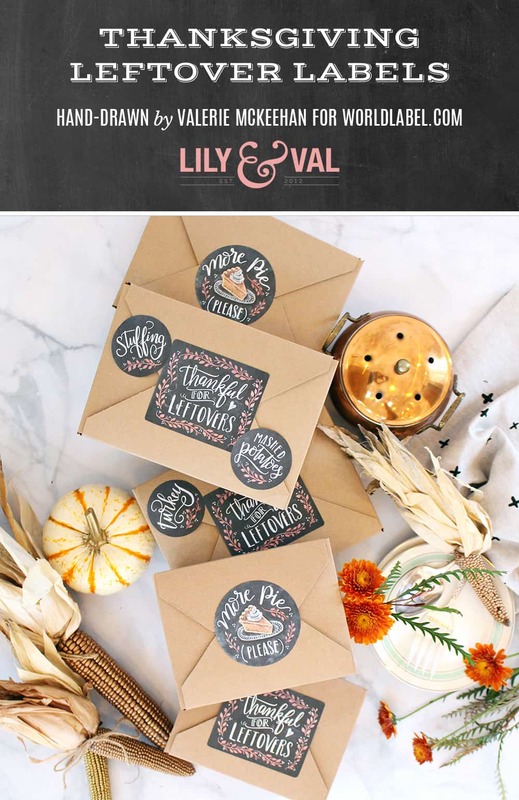 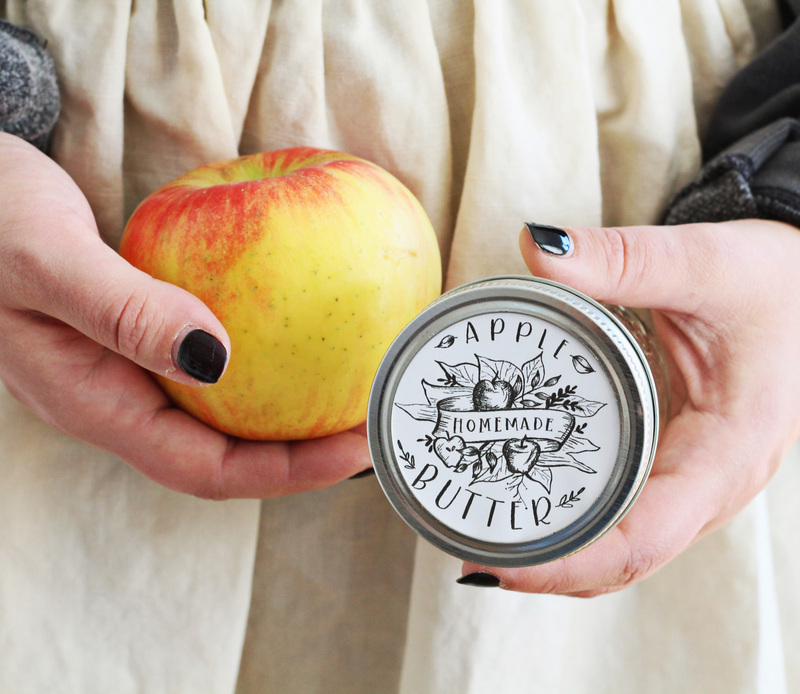 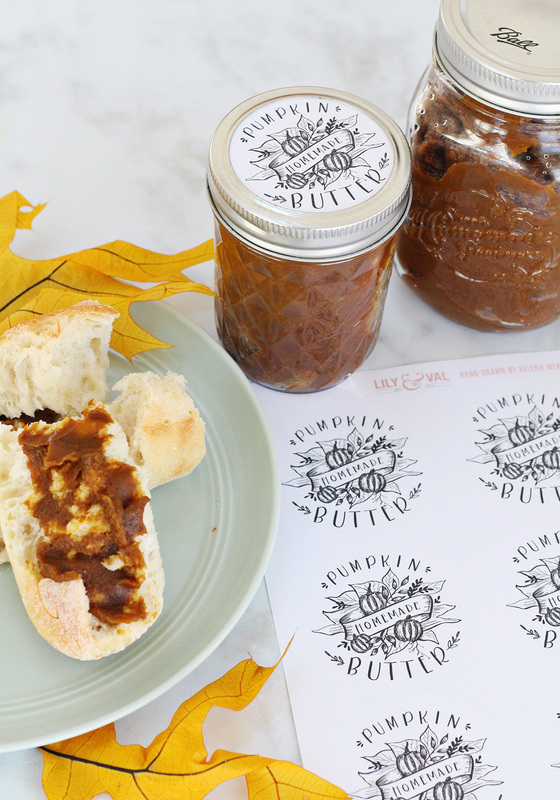 This adorable set of 2.5″ round jam labels has been hand-drawn by Valerie of Lilly and Val includes an array of fruit preserves plus apple and pumpkin butter. 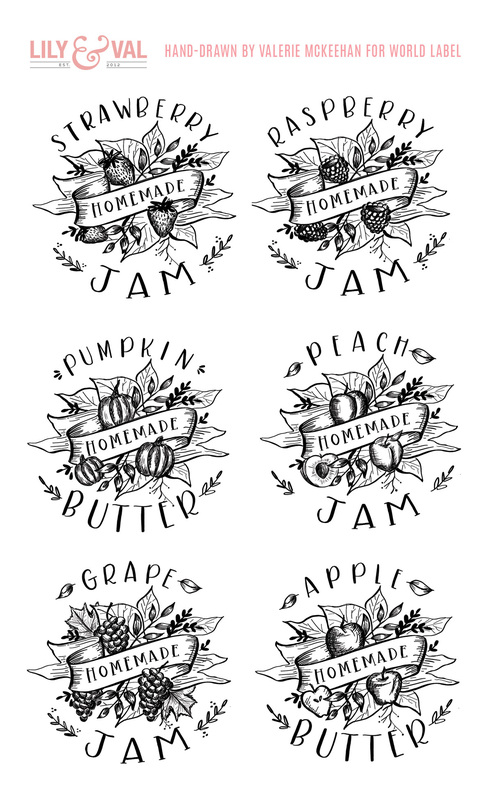 Each one was drawn with black pen and ink lettering and illustrations for a clean, modern, simple look, but still with a hint of rustic charm. 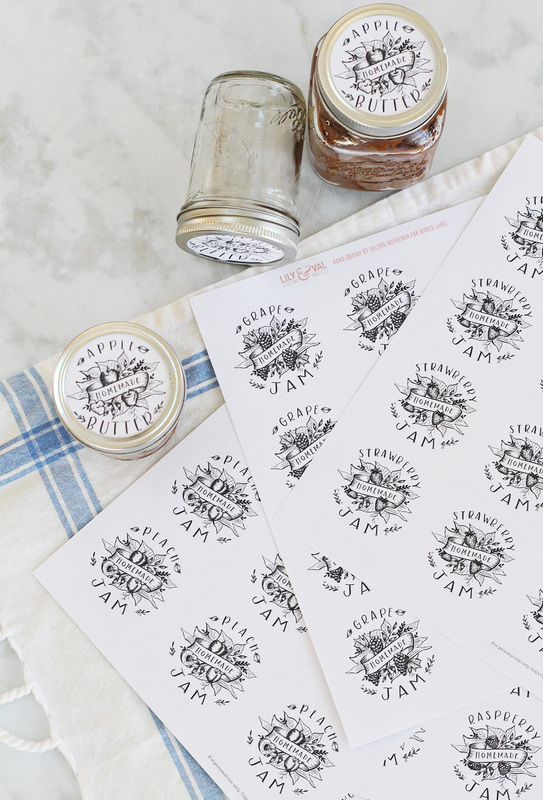 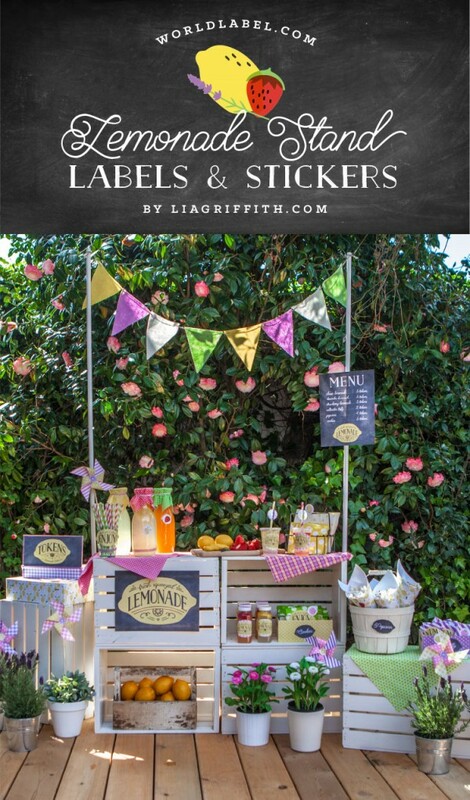 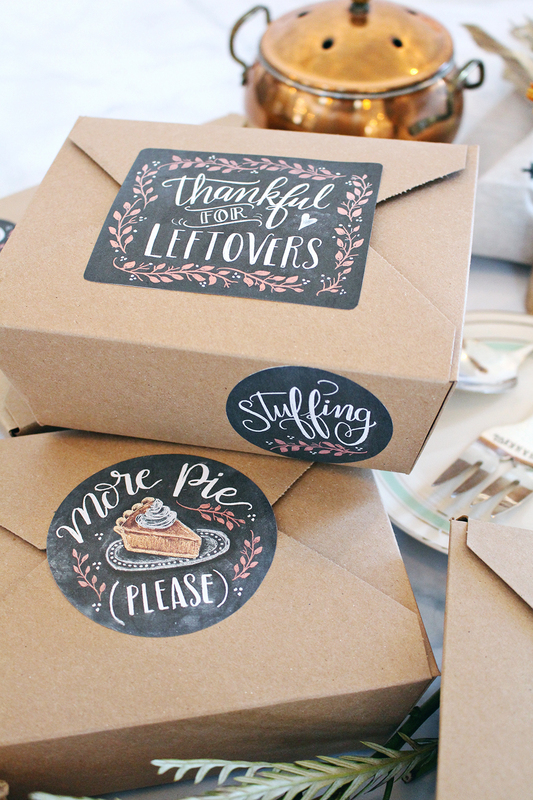 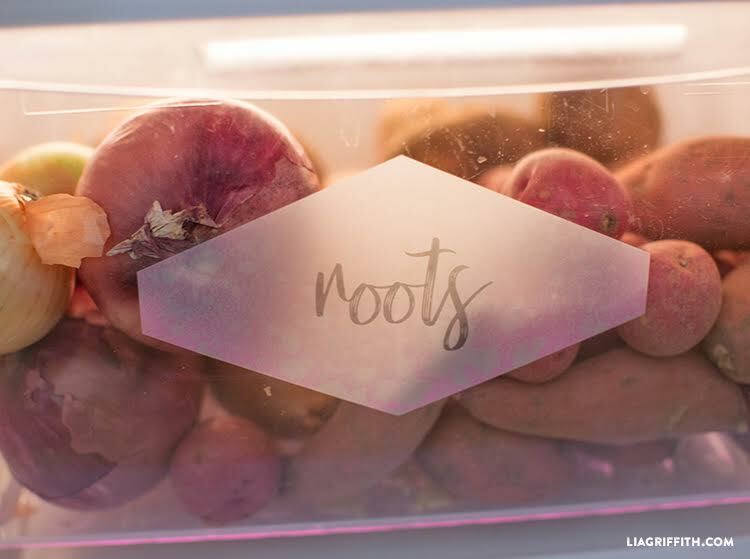 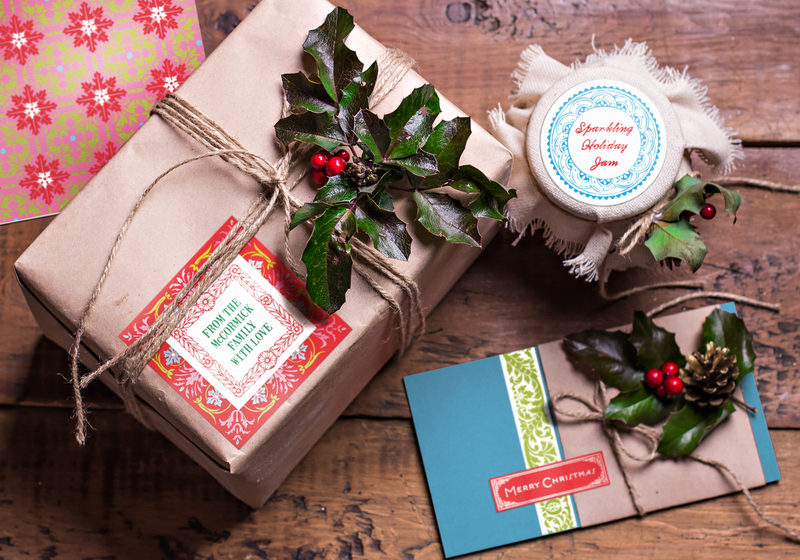 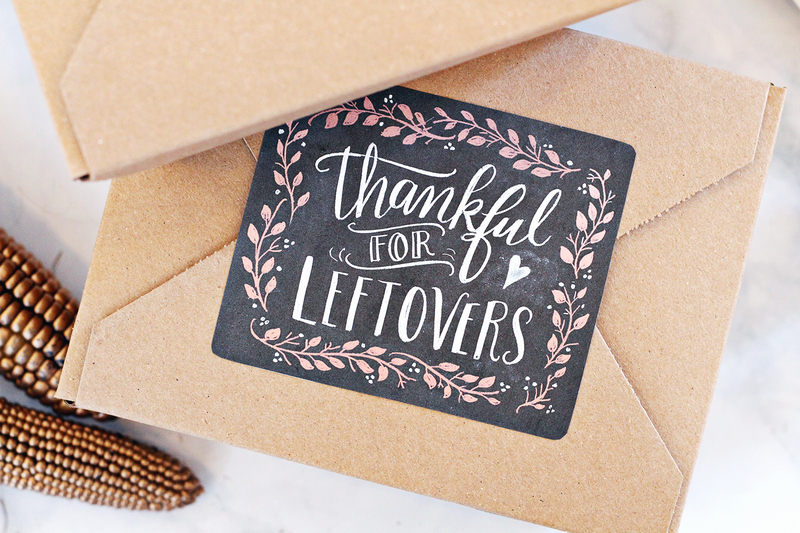 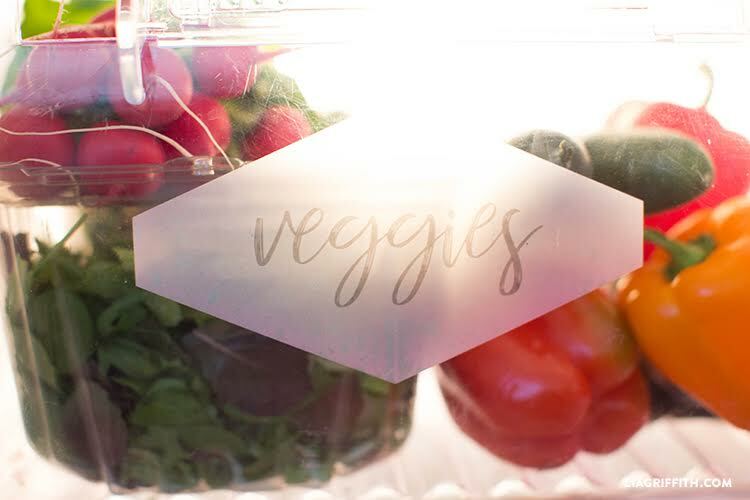 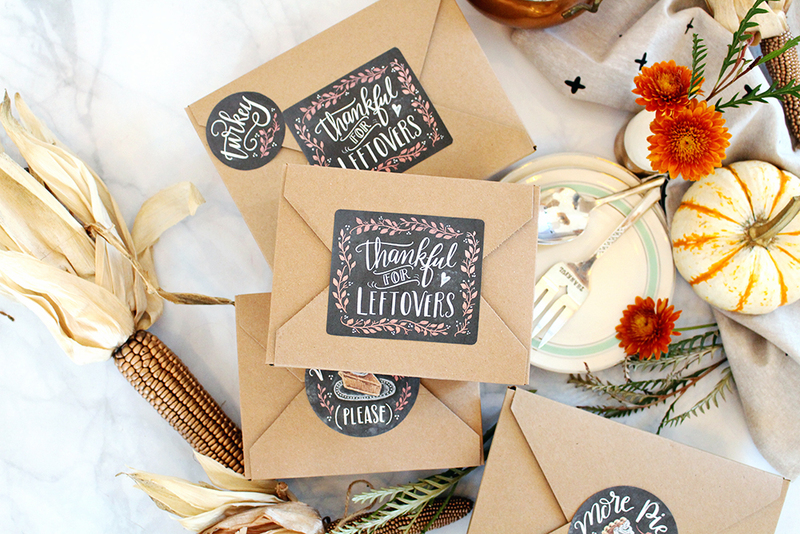 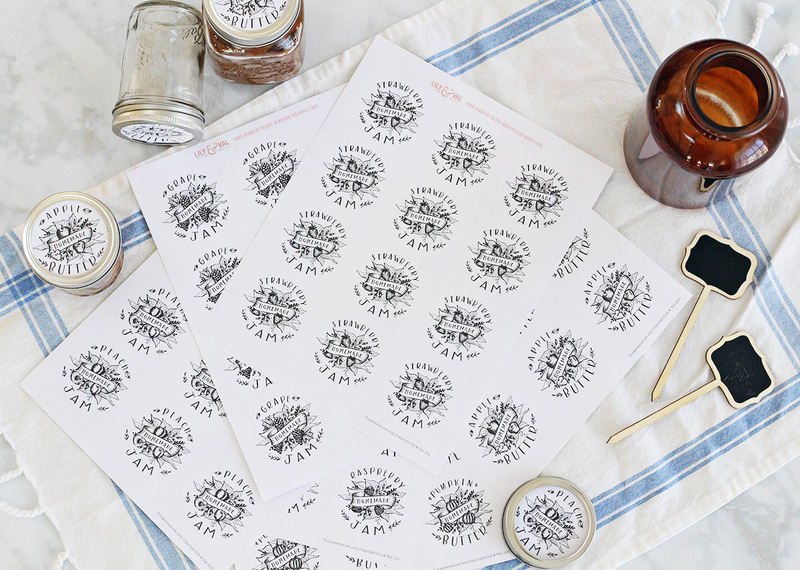 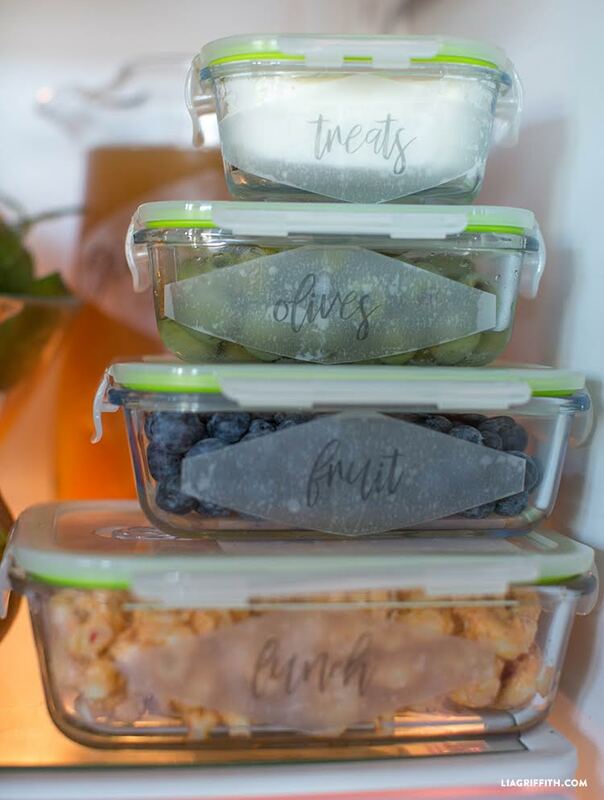 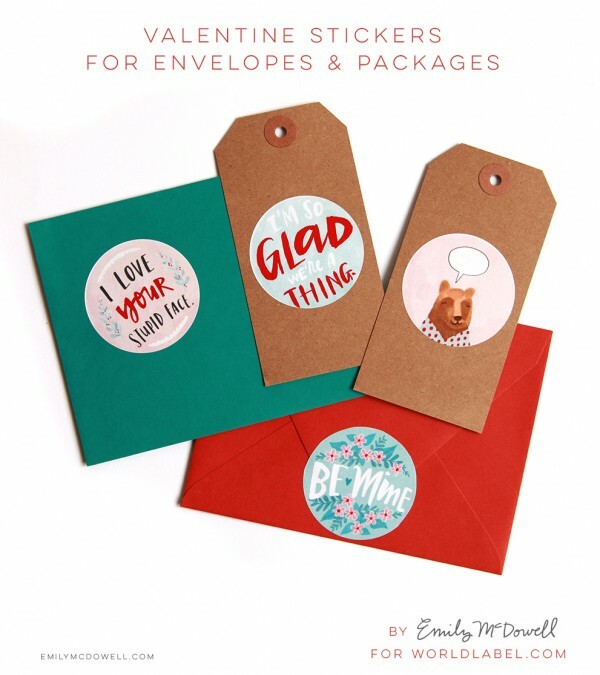 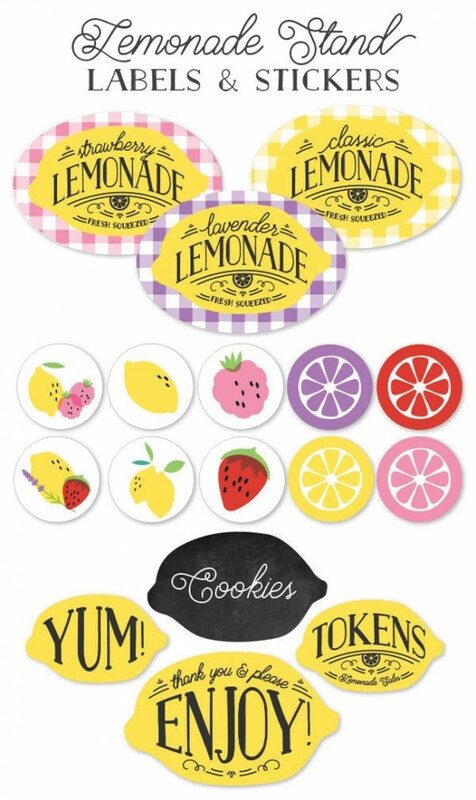 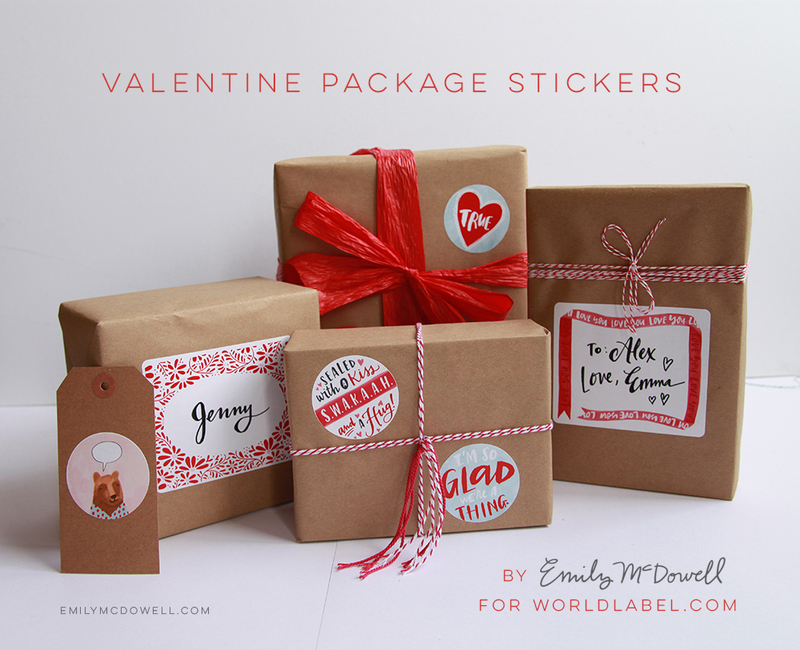 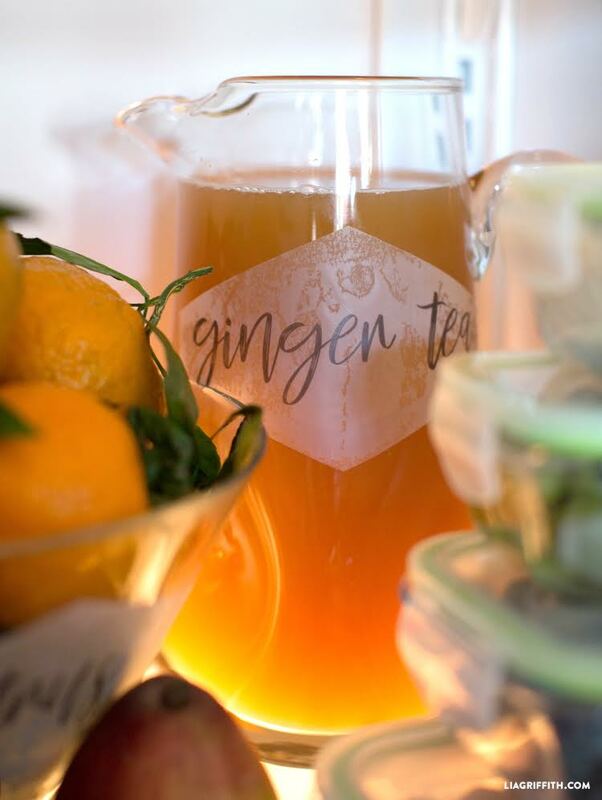 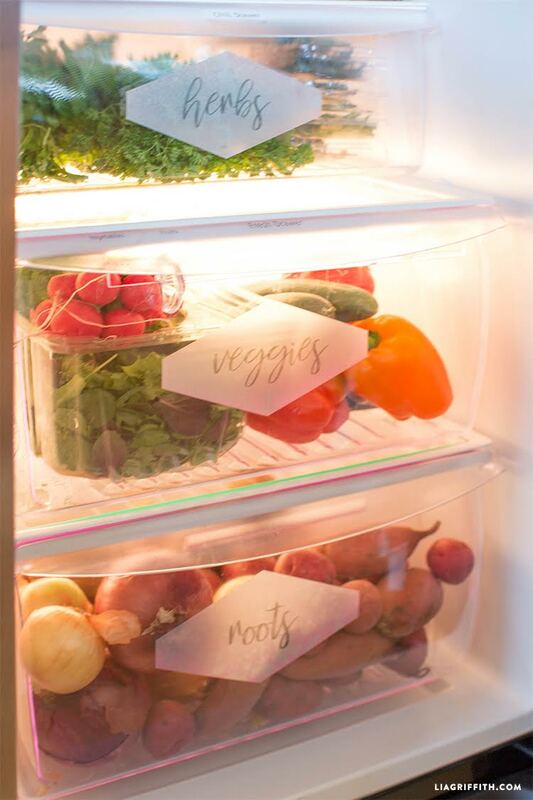 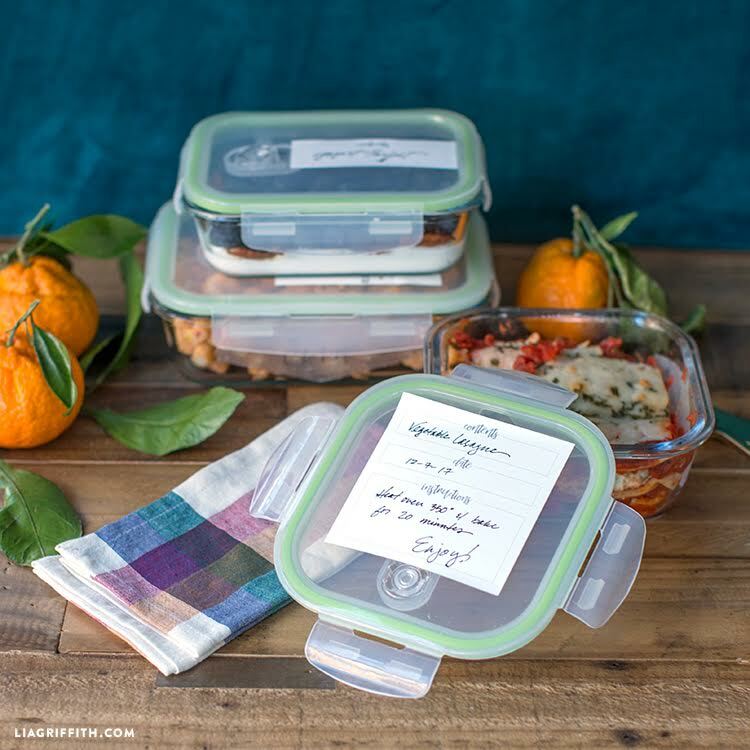 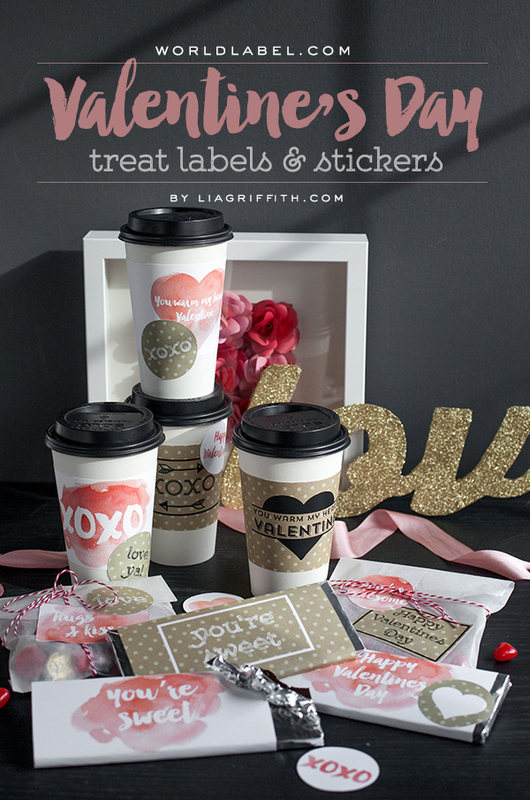 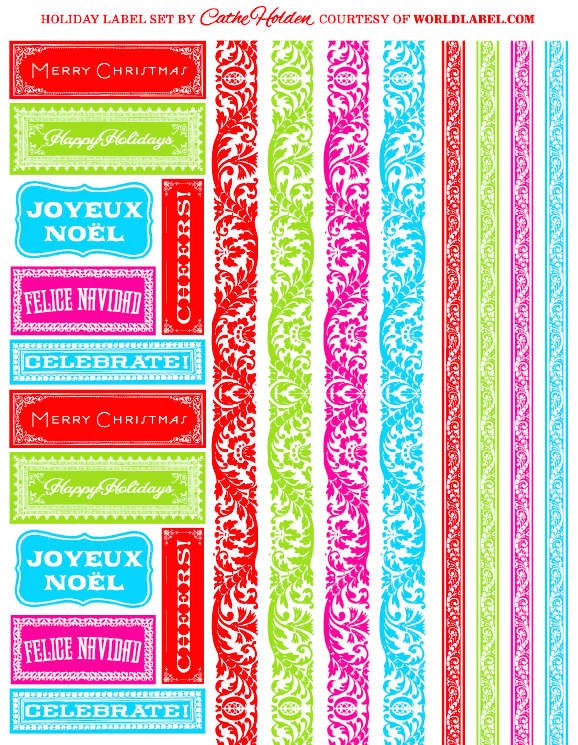 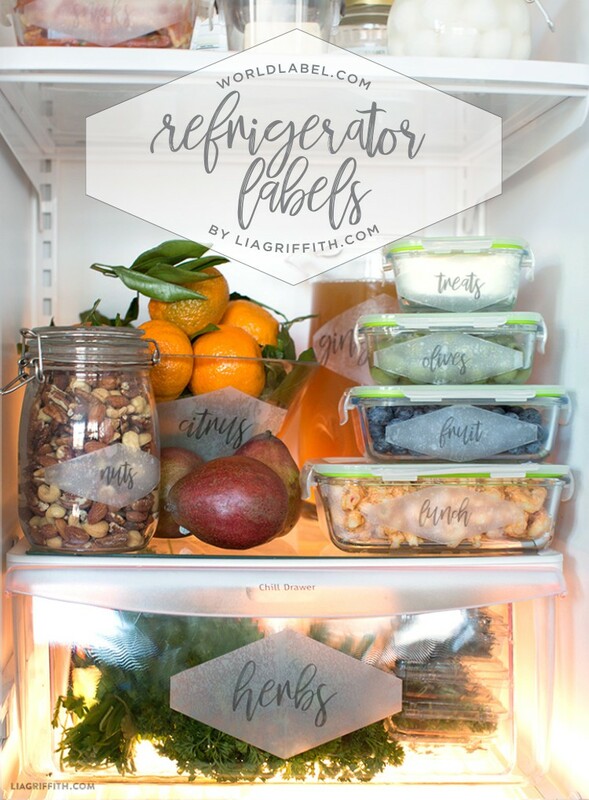 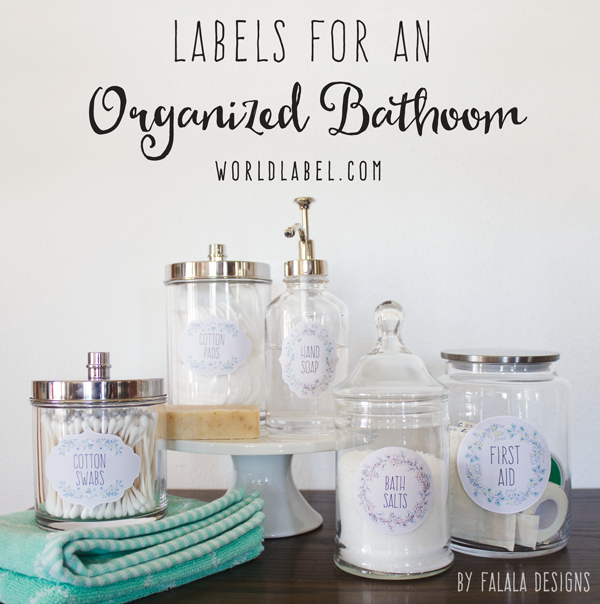 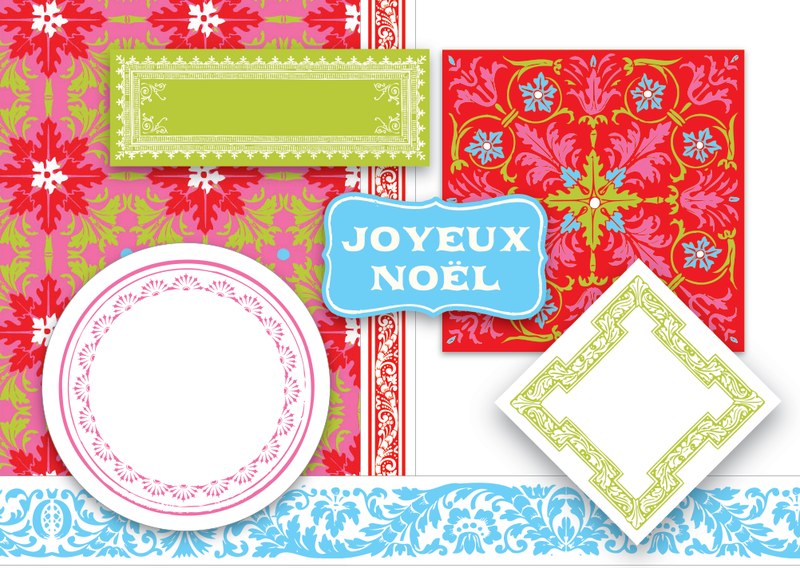 These labels are sure to make your homemade gifts just a little more special. 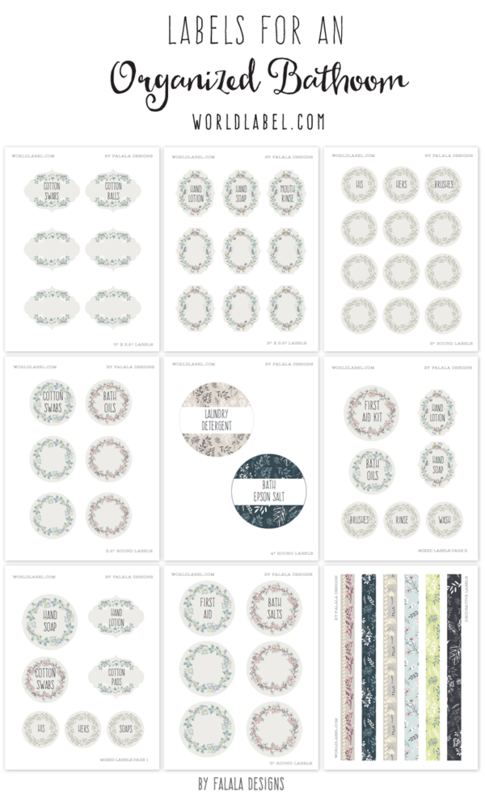 Simply download the PDFs onto your desktop and print! 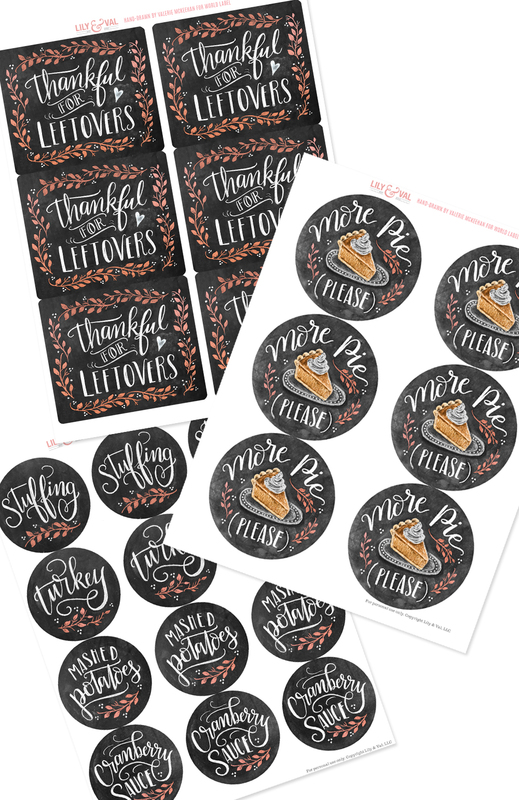 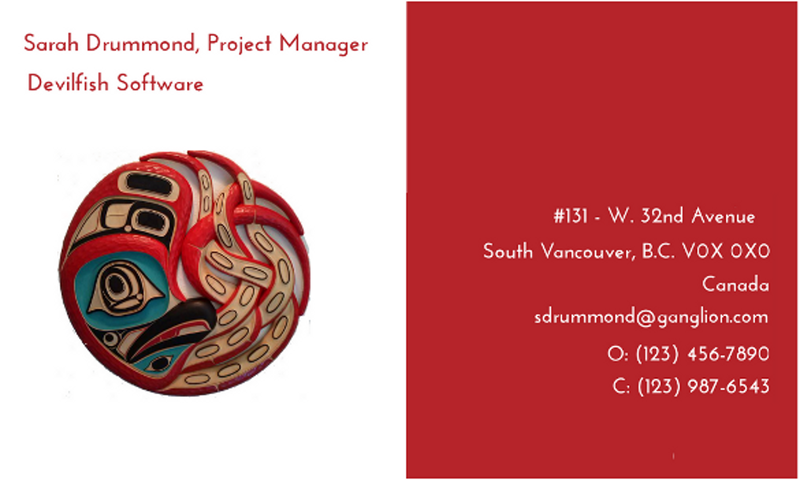 This entry was posted in Label Design, Labels & Printing on October 3, 2017 by wlmanager. 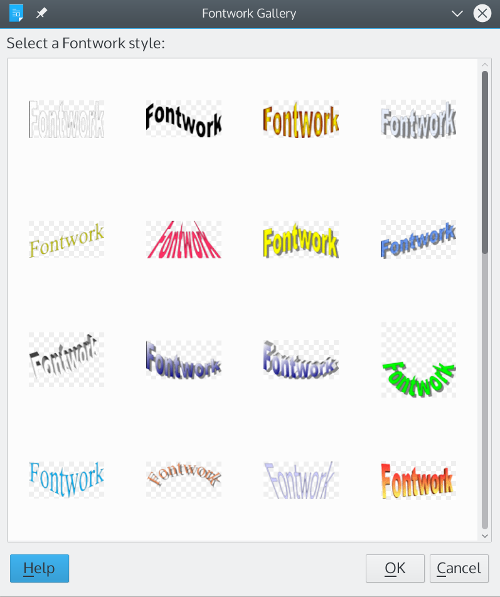 With the addition of iWork for iCloud, Apple has made it possible to use pre-made label templates with the web-based word processor. 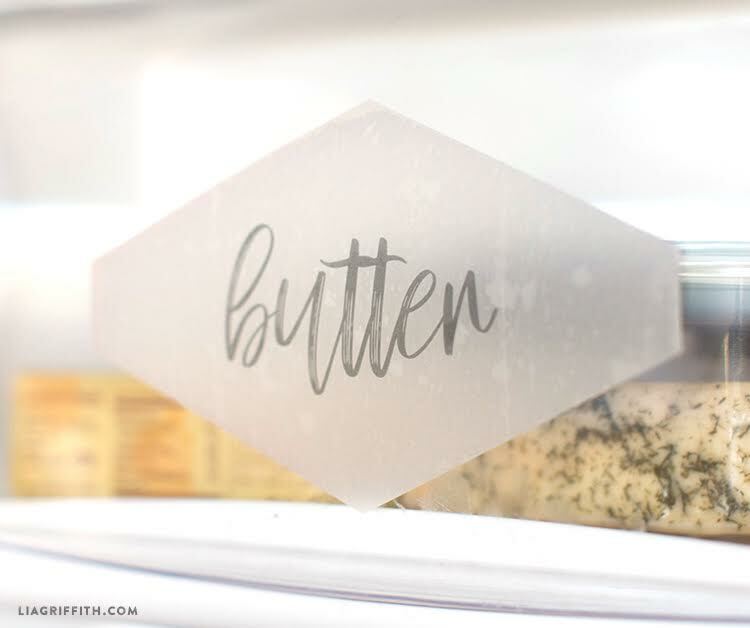 This process is relatively straightforward, so you’ll be printing labels from the cloud in no time. 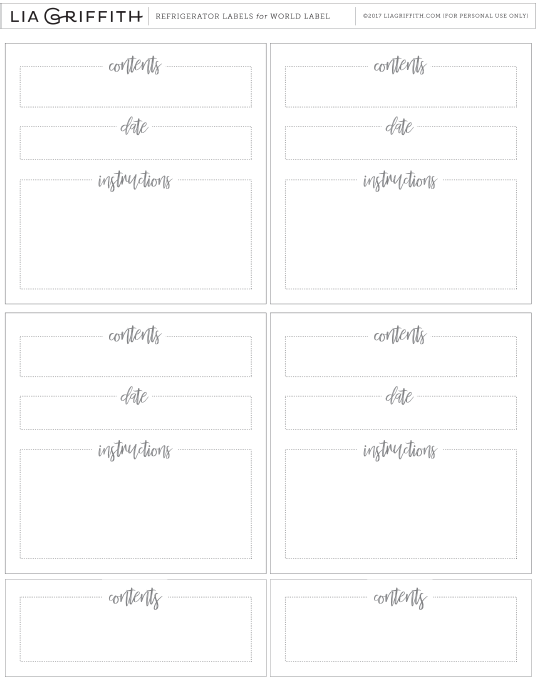 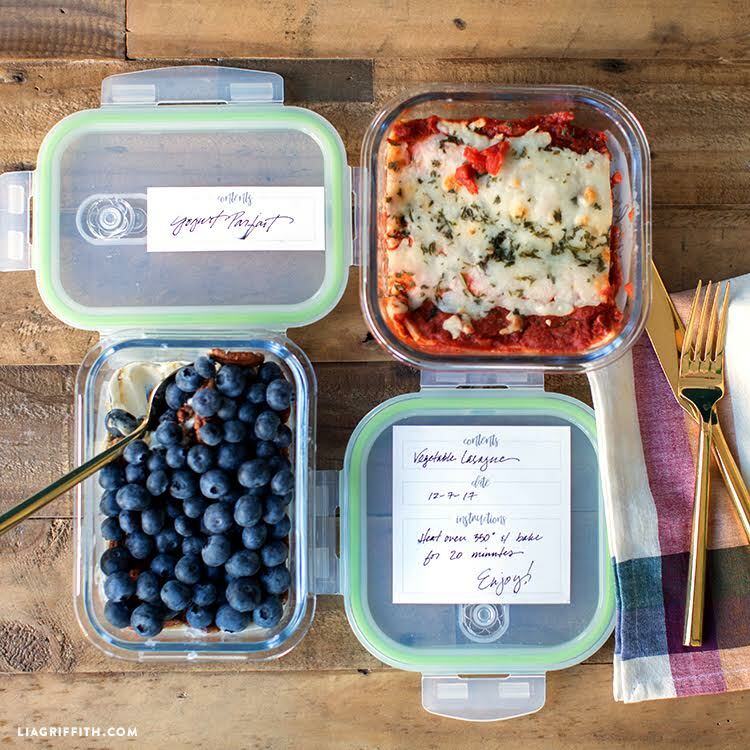 Before starting, make sure to download a free label template that fits your needs. 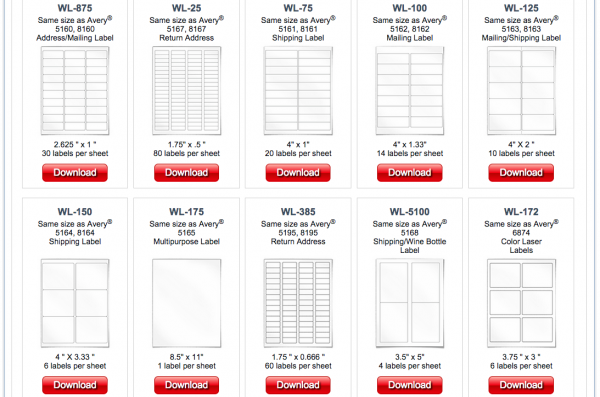 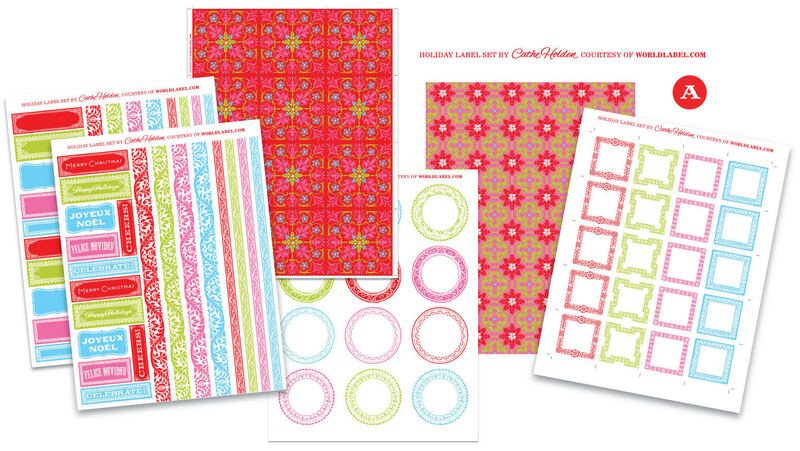 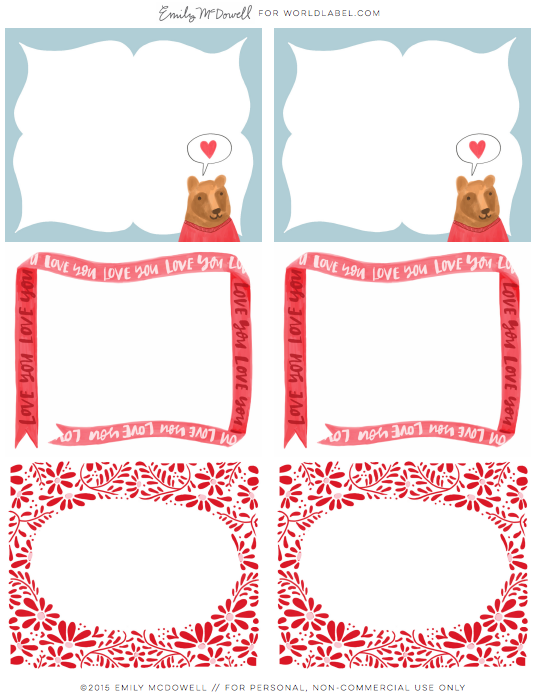 Any template will work, but we highly recommend WorldLabel’s selection of free Pages labels. 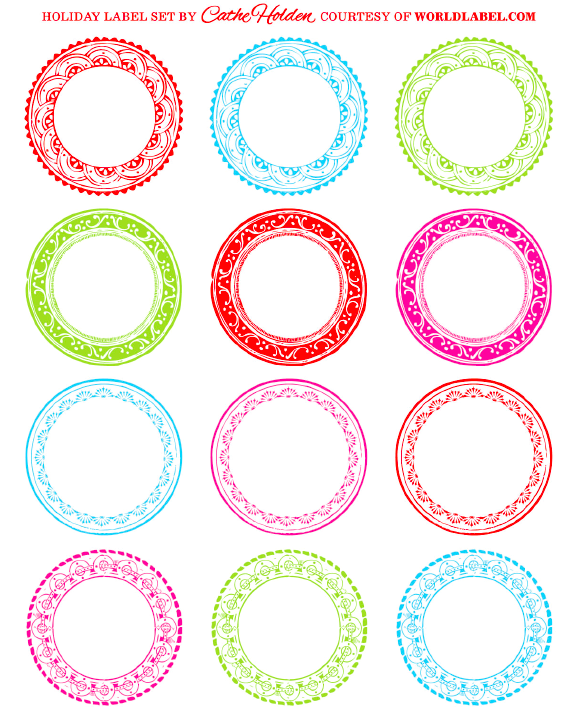 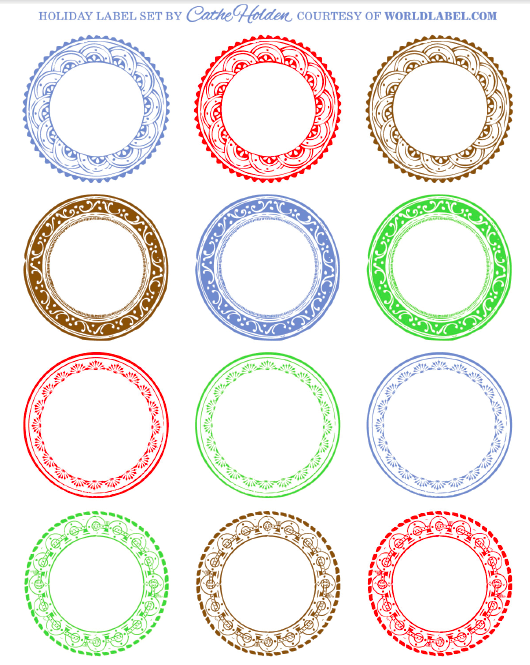 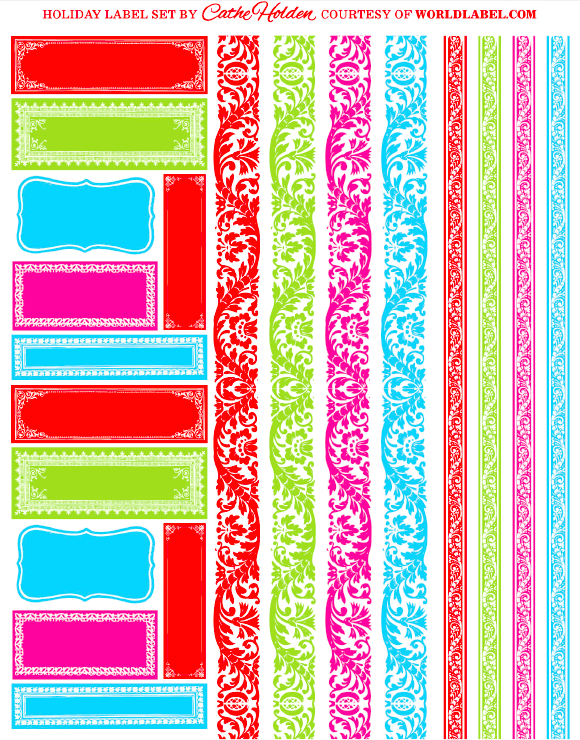 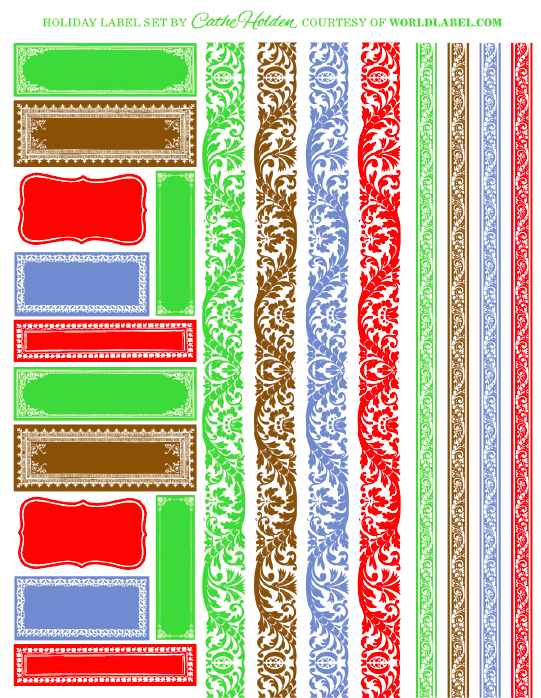 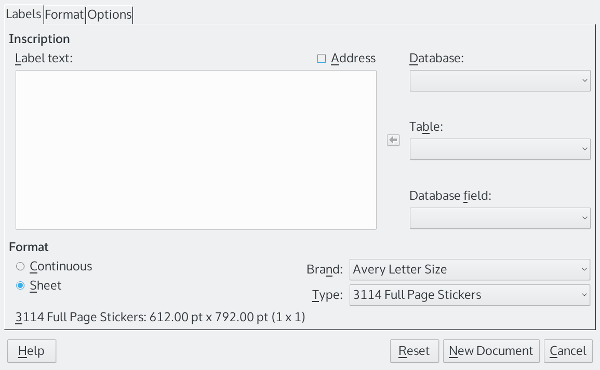 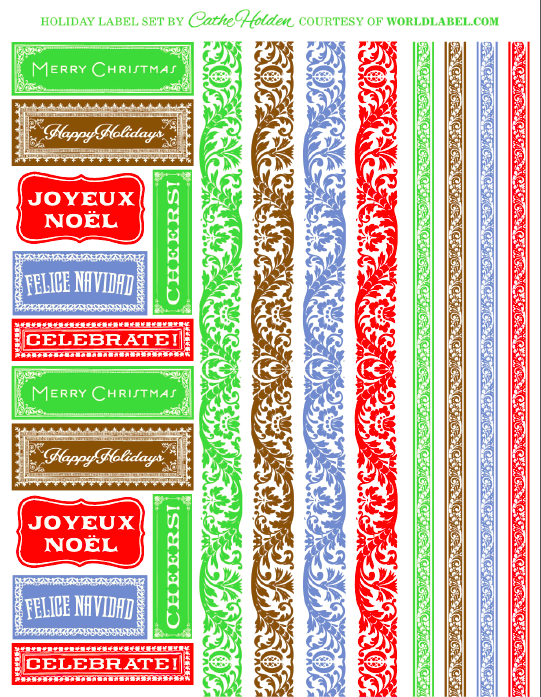 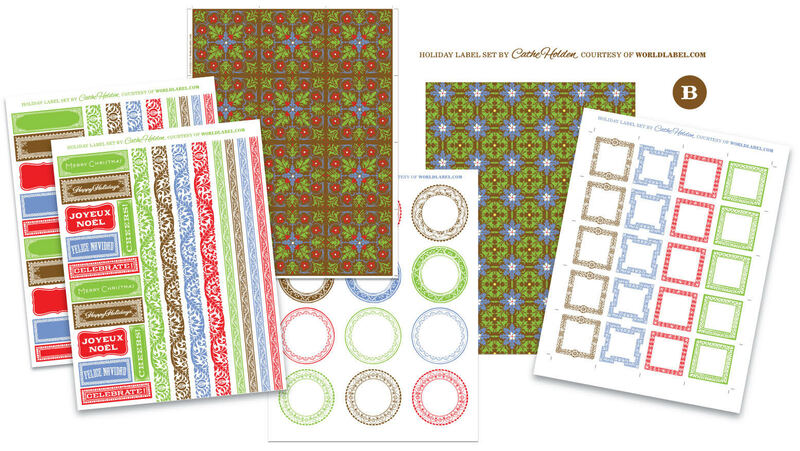 There is a ton available for download, including standard Avery labels, CD labels, and others. 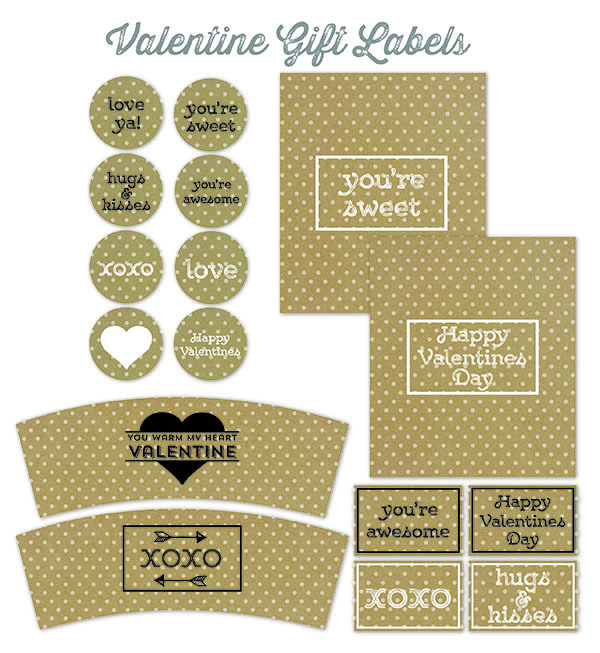 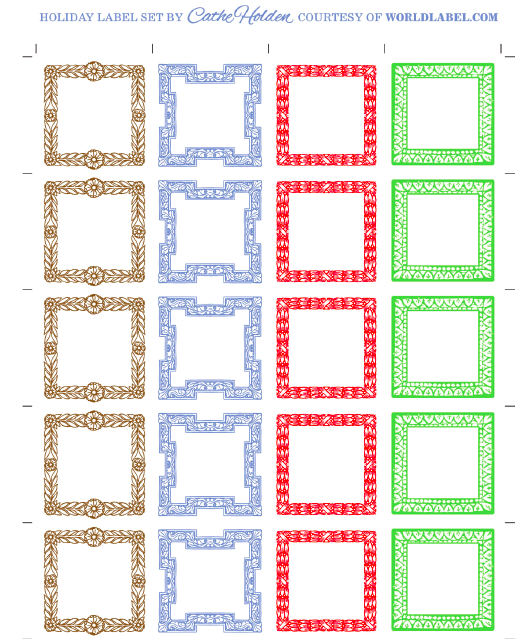 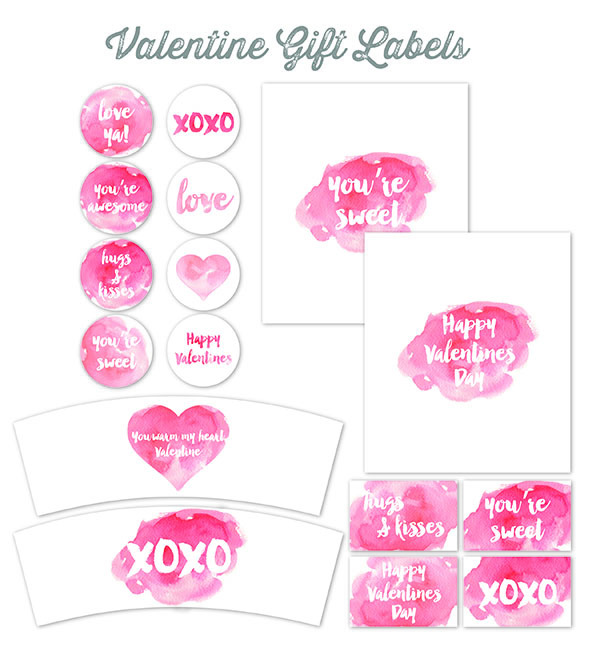 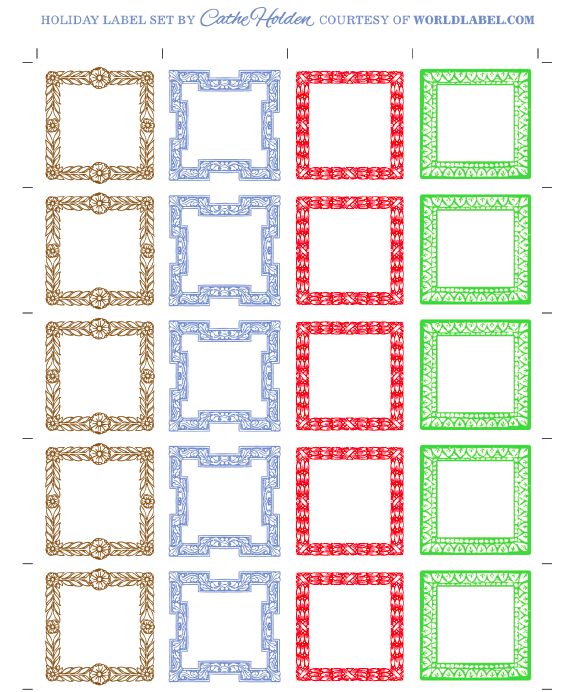 This entry was posted in How-To, Label Design, Labels & Printing, Uncategorized and tagged Pages for Mac, Pages Label Template on March 18, 2015 by wlmanager.